Wells' success in the 1950s and 1960s was so enormous that she still ranks as the sixth most successful female vocalist in the history of the Billboard country charts according to historian Joel Whitburn's book "The Top 40 Country Hits", behind Dolly Parton, Loretta Lynn, Reba McEntire, Tammy Wynette, and Tanya Tucker. 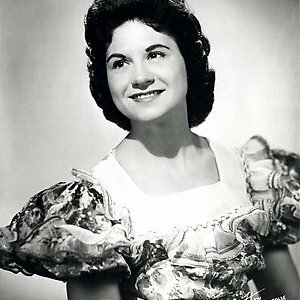 Wells was the third country music artist, behind Roy Acuff and Hank Williams, to receive the Grammy Lifetime Achievement Award in 1991 as well as being the seventh woman and first Caucasian woman to receive the honor. In 1976, she was inducted into the Country Music Hall of Fame.